Dwell Studio is a high-priced home goods store — primarily featuring modern, classic home decor and furniture. ShopSleuth found 113 home goods stores similar to Dwell Studio, out of our database of 45,744 total stores. The following stores offer the closest match to Dwell Studio based on our proprietary matching algorithm. Submit your vote below to help us refine our Similarity Scores and rank the stores and brands most like Dwell Studio! 2Modern is a retailer for modern furniture, lighting and accessories. With an authentic dedication to finding the best in global modern design, it features the most talented and innovative designers. Jayson Home offers modern and vintage furniture and home accessories. Jayson Home carries a wide array of eclectic tableware, pillows, furniture, textiles and more. Mjolk is a Canadian home furnishings retailer and gallery that sells high end furniture and home décor. Mjolk showcases the work of Scandinavian artisans and Japanese designers. A+R Store is the leading indie resource for modern furnishings. It offers the newest products through a carefully curated selection of home furnishings from lighting to cutlery. Canoe is a Portland, Oregon based home furnishings retailer that sells modern furniture and home décor. Canoe is known for providing products with a timeless aesthetic and a focus on functionality. Kohler is a global brand best known for its kitchen and bathroom fixtures and faucets. Kohler products are recognized for their excellent craftsmanship, distinctive styling, and innovative designs. Future Perfect showcases exceptional decorative art and a modern aesthetic through furniture and décor. Future Perfect has locations in New York and San Francisco, as well as an online store. Tini is a home decor retailer in Los Angeles that sells everything from shabby chic treasures to modern designs. Tini offers a range of vintage, contemporary, mid-century, and retro styles. Live the colorful lifestyle with exquisitely designed bedding, furniture and textiles from Company C. Beautiful selection of home furnishings to suit a variety of styles and tastes. Maitland Smith sells handcrafted accent furniture, lighting, and decorative accessories for the home. Maitland Smith is known for its traditional style and intricately detailed, elegant designs. Napa Style offers lifestyle items for your home and garden. Napa Style carries an eclectic mix of handcrafted home goods, artisan specialty foods, specialty barware and more. Old Faithful is a "modern day general store" that sells products for the kitchen, bath, and garden. Old Faithful is known for its simplistic, classic designs and heirloom quality products. Trohv is a Baltimore based home furnishings store that sells new and vintage furniture and home décor. Trohv is known for its unique mix of urban inspired items and southern charm. Umbra brings intelligent design to everyday items. Umbra offers wall décor, furniture, kitchen essentials, home accessories and more. 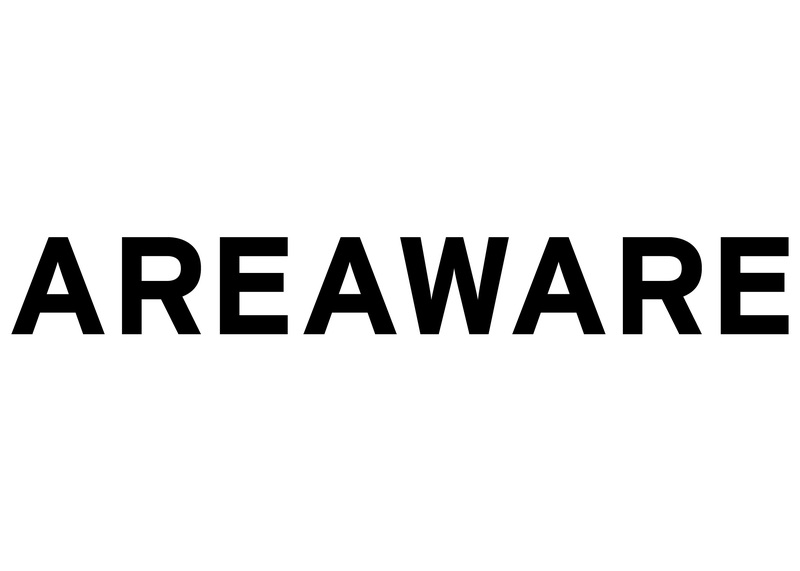 Areaware is a Brooklyn retailer for everyday objects for the home and office. Areaware offers top of the line home items, kitchenware and office supplies. 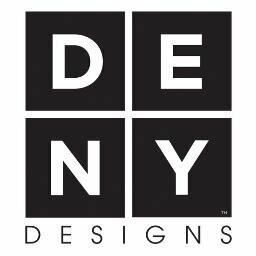 Deny Designs is a Colorado based retailer that offers custom-made home furnishings and fresh, modern art. Deny Designs products are unique, unexpected, and supportive of artists around the world. 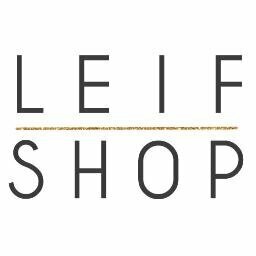 Leif Shop is a unique gift retailer that provides small trinkets to inspire and enrich your life. Leif Shop offers colorful vases, designer soaps, mugs and stationary. Tonic Living is a Canadian retailer that sells fabric and offers custom sewing services for products for the home. Tonic Living is known for its contemporary fabrics and colorful, modern designs. Stitch by Stitch is a London based design studio that creates unique cushions, quilts, and textiles for the home. Stitch by Stitch products blend cultural traditions with the modern aesthetic. Circa Lighting offers an assortment of lighting options online and throughout boutique lighting showrooms nationwide. Circa Lighting products are hand crafted and meet the highest quality standards. Dwell Studio is an innovative, trend-right home good retailer. Dwell Studio offers a full line of bedding, infant furniture, children's furniture, table top items and more.